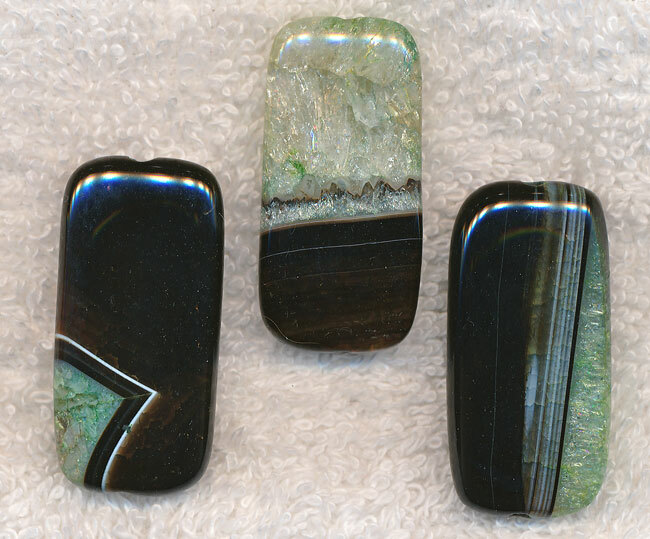 CLEARANCE Agate Focal Pendants - Banded Agate Focal Pendants are One-of-a-Kinds and will add a beautiful focal-point to your Beaded Jewelry Creations. Due to the Nature of this Focal, each one will be different. Picture shown are examples.